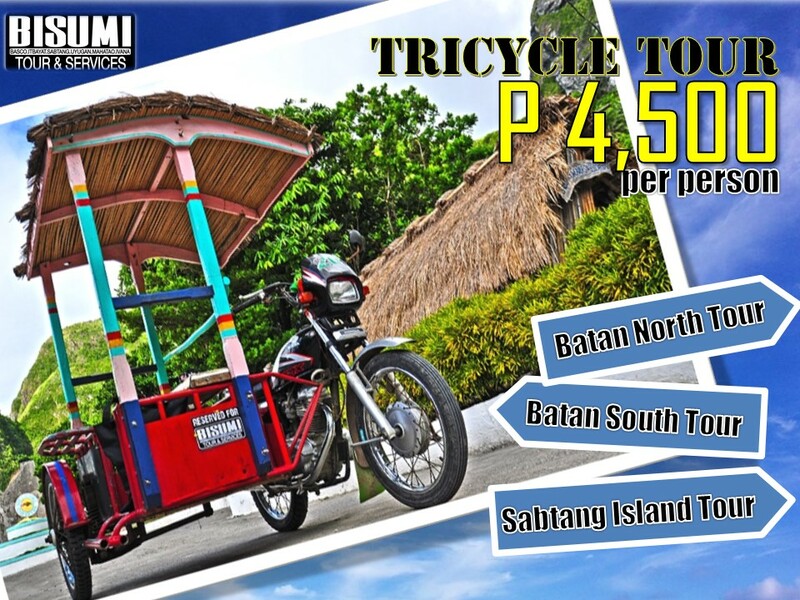 BISUMI Tour and Services - Bridging the Gap... To Your BATANES ADVENTURE. 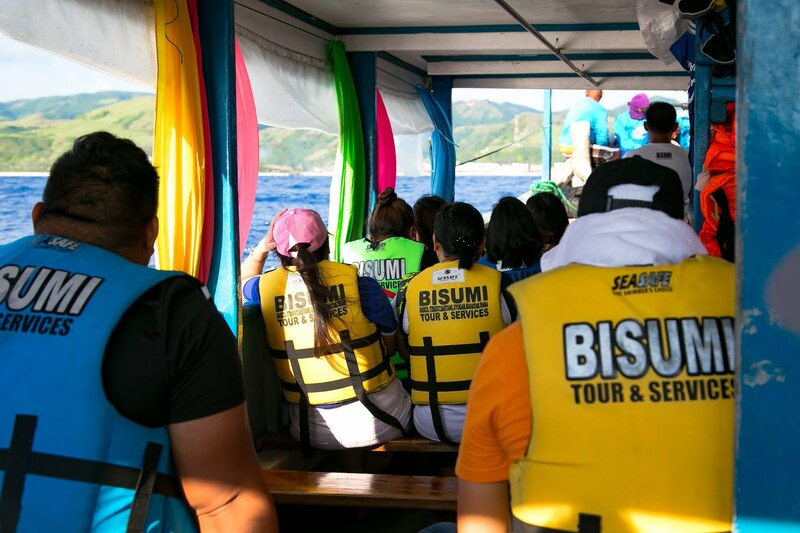 BISUMI Tours Early Christmas Promo! 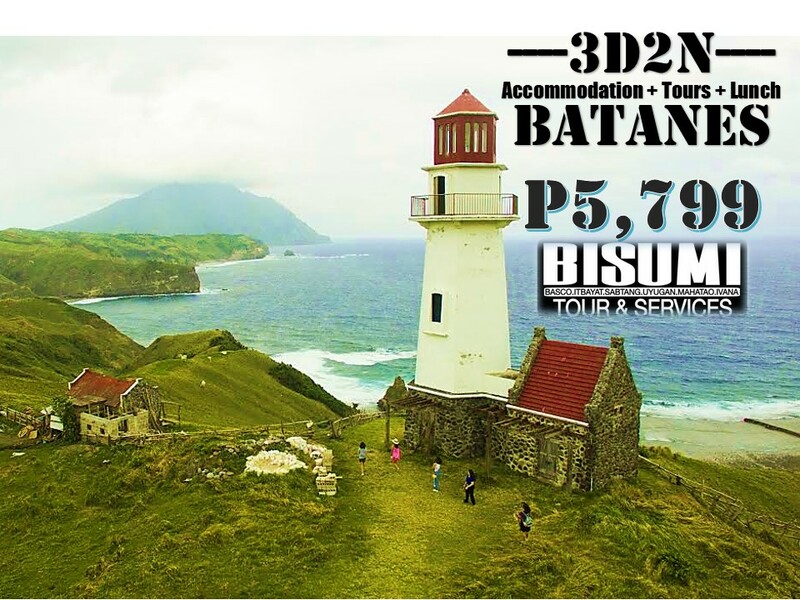 3D2N Batanes Accom + Tours at PhP 5,799 ONLY! October 15, 2017 to September 30, 2018. ✅Complimentary Souvenirs from BISUMI Souvenir Shop & Printing Services. ❎ Rate is subject to change without prior notice. ❎ Eco-Tourism Fee is under guest account. ❎ No Minimum # of person to run the tour. ❎ Dinner on pax account. ❎ Any Kind of personal expenses requested by the guests is on pax account. ❎ Downpayment is non-refundable BUT transferable and rebookable. 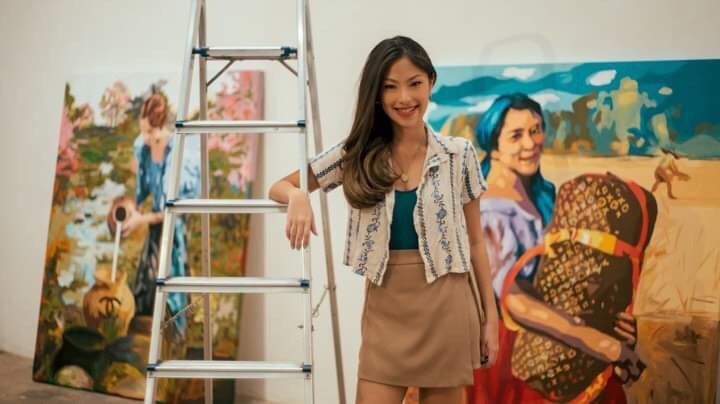 Be Social and Meet New Friends! Join The Fun and BOOK NOW!!! 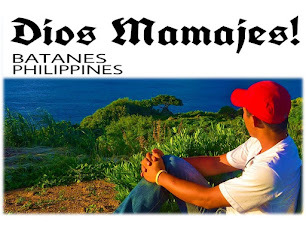 My name is Ryan Cardona, Owner/Manager of BISUMI Tour & Services, your Batanes Travel Guide. 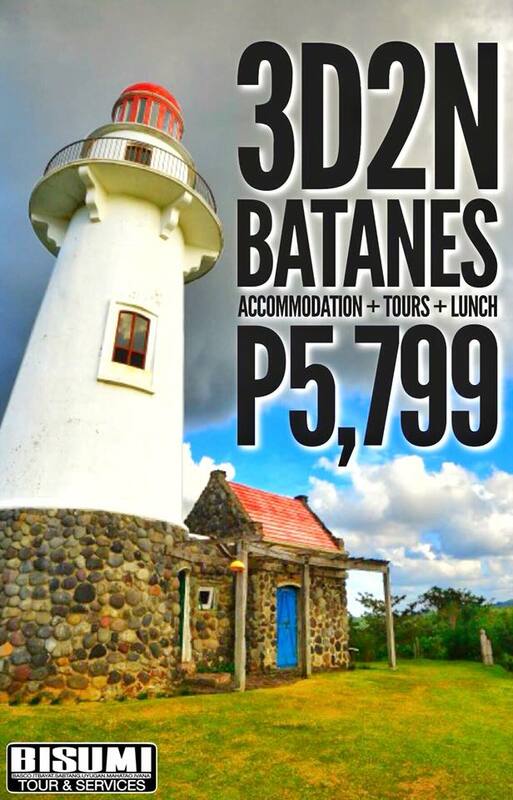 If you need a guide in Batanes just let me know. My numbers are +63.919 279 5963 / +63.998.988.5898 (Smart) and/or +63.915 803 4582 (Globe). See you around! Aleah Taboclaon of Solitary Wanderer. 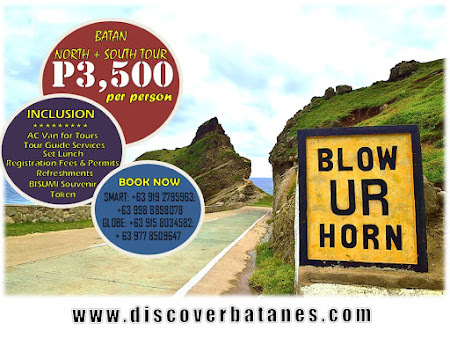 www.discoverbatanes.com. Awesome Inc. theme. Powered by Blogger.